So firstly, at 4:15am this morning, or some ungodly hour close to that, Liverpool drew Leicester away in the League Cup. 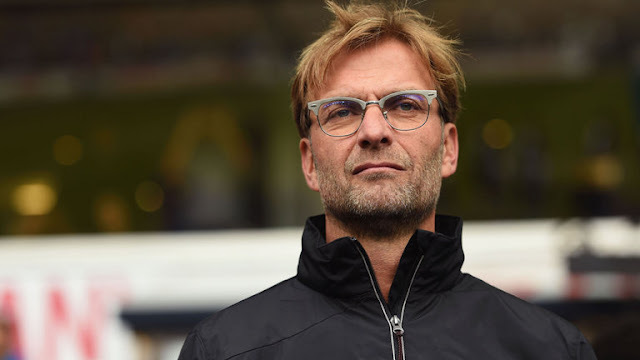 Whilst we should care, none of us really do at the moment because we're all still hyped about the Hoffenheim win. 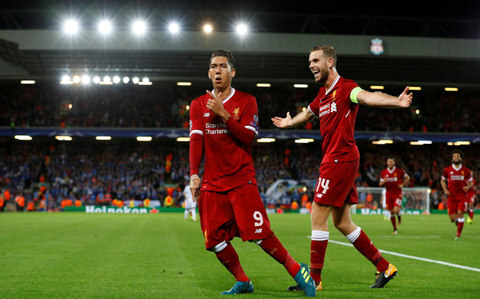 The Reds' 4-2 (Agg 6-3) victory over the German side means they have secured their place in Pot 3 of the Champions League draw which will take place by the time I have uploaded this post to blogger (don't worry I'll add commentary at the end). As for last night though? What a game! Liverpool looked at their fluid attacking best with solid performances from the likes of Can, Firmino and Mane. The only problem for me, without trying to go on a negative here, is that it's no surprise we played so well at home in the second leg where Hoffenheim simply had to play openly. 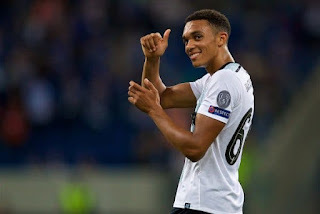 1) Trent double AWhat a goal from the youngster and what a superb way to open your score card, by netting your first goal for the club in a Champions League qualifier with a beautiful free kick that also happens to make you the youngest Liverpool goalscorer the competition has seen (both as the European Cup and as the Champions League). ❓: Champions League first play-off round, first leg 📅: Tuesday 15th August 19:45 GMT 📍: Rhein-Neckar Arena, Sinsheim Who are Hoffenheim? The German side hail from the Sinsheim region and up until 2008 were a team struggling in the lower realms of the German football system. Last year they finished 4th in the Bundesliga and they have some solid centre forwards to call upon. Manager Julian Nagelsmann got his side through the whole of the 2016/2017 season with just four losses to their name in the league. Fun fact: Hoffenheim open their home matches by playing Rammstein's "Engel". Should Liverpool be concerned? On the one hand, Liverpool should be very concerned, other than perhaps Nice most would agree that Hoffenheim were the toughest draw for our Champions League qualifier. The German side may be relatively inexperienced when it comes to Europe but they will be hungrier than most to get through and they enter this fixture on the back of a cracking season.